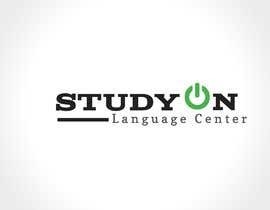 We are a language center. 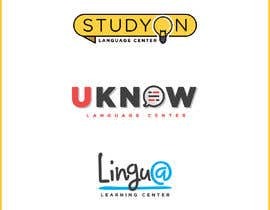 We teach general English and also help people prepare for IELTS and CELPIP (proficiency language exams).We need a creative look at our project and a computer design of the logo for the THREE names mentioned [login to view URL] have been struggling with the name, colors and design though, my partner and myself both brainstorm together, but cannot find the ONLY one option we like. 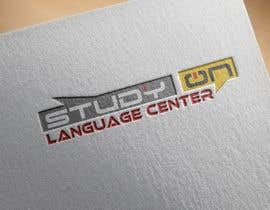 Couple last names that we came up with are Study On Language Center, Lingu@ Learning Center, U Know Language Center. Please find some draft pictures we came up with attached. You do not have to follow these pictures or ideas only. We want it to be modern, attractive, stylish, but at the same time cosy and welcoming for our potential clients. *We expect 3 logos for each of the three names. We would like to focus on the name Study ON. O should be as a power button please. We like the font as in Lingu@ in #61 . It does not have to be black only. Could you please offer other colors, fonts and styles? With all due respect, we were talking between each other and we're tired of all your requests rejecting evertyhing. It looks like you have NO IDEA of what you want and keep make us waste our time on a low budget contest. Sorry but most of us are done here since you are not appreciating our effort at all. 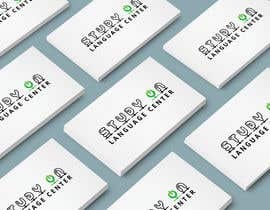 Could you please offer more ideas for STUDY ON Language Center? Thank you very much for your ideas. 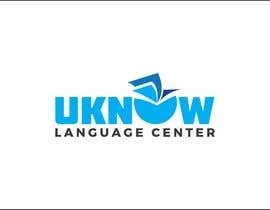 Could you please offer something for Lingu@ Learning Center? Please see Entry #18, #19. We look at the entries and think whether we choose to study there and the answer is no. I am sorry. It looks cheap, not creative or stylish. 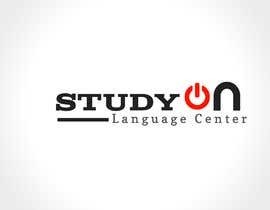 That is correct we do not need many things in the logo, we like minimalism, but it has to make me want to go there and stay. It should welcome people! It cannot be fussy or frilly!!!! Please make a change. We want you to be more creative and get your ideas. 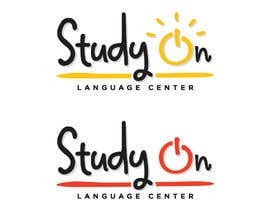 Do not copy our draft picture, please.Try to experiment with colors and font a little more. 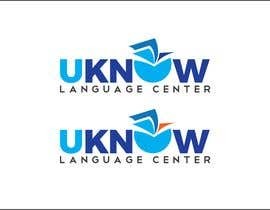 Overall, U and the apple of the same color look ok.
We need more creative approach guys. 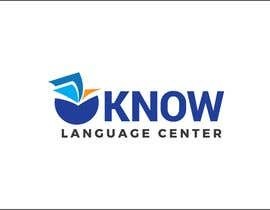 Black is not the only color, we are open to suggestions. We need a different font as well. Hello, you still looking for someone how help you guys?